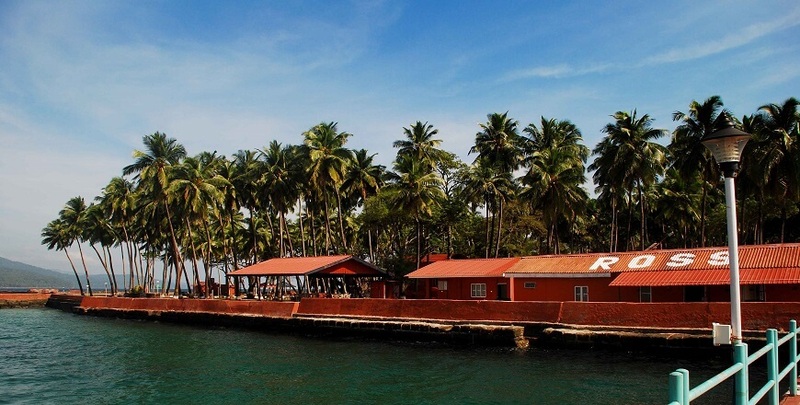 Cover All 3 major islands of Andaman in this tour starting from Port blair, to visit Havelock, Port Blair,Neil island, Ross Islands, Radha Nagar Beach & Cellular Jail & many more. Andaman is perfect getaway teeming with activities for family & friends such as water sports, trekking & Andaman beach tours. Book your Andaman & Nicobar tour packages and holidays now and get best deals for Andaman. After breakfast according to guest preference time we take you to the Kalapathar beach-it is also one of the well-known beaches at Havelock & is considered to be one of the spectacular beaches, White sand of the beach, greenish and blue Sea as the back ground looks really inviting for a tourist and the scene is unique for a tourist as all sea does not look like this colored. After spending luxurious time in this pristine beach then proceeds to Harbour to Catch ferry to Neil Island & overnight at the Neil Island. In morning after breakfast kindly checkout the resort. Go for Neil Sightseeing, laxmanpur , Bharatpur & Howra Bridge . Later drop at Harbour to catch ferry to Havelock. Overnight stay at Port Blair. Page rendered in 0.1829 seconds.